Great news - the Traktivity app is now available in the App Store! 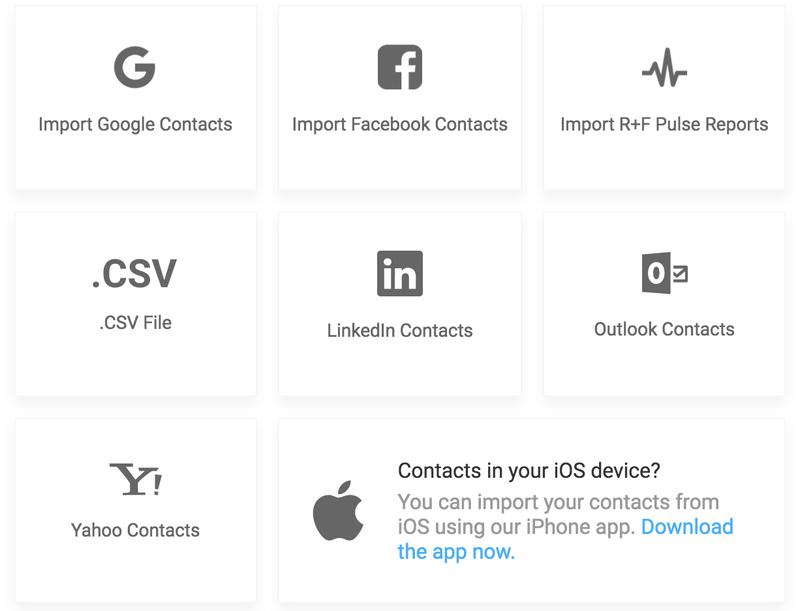 Simply download the App and you'll be able to import your contacts. Easy!